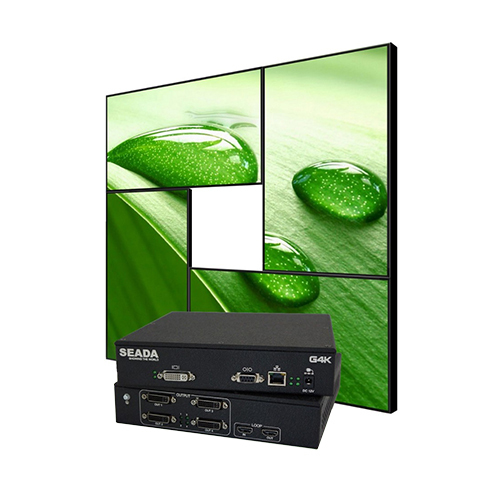 The G4K stand alone serial video wall controller is the perfect solution for eye catching digital signage displays. It offers 4K input with HDMI, DisplayPort or DL-DVI connection.  Each output supports rotation of 90, 180 and 270 degrees and is able to crop the original input content arbitrarily. The resolution and frame rate of each cropped part can be upscaled and downscaled independently for each output.